The Hon. William A. Owens is a Venture Partner in the Technology Group at RIDGE-LANE LP. 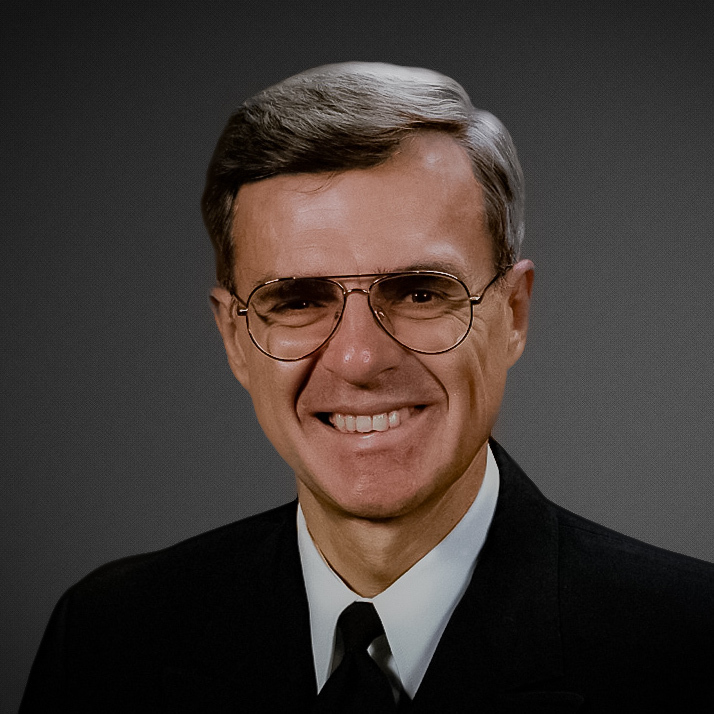 Adm. Owens was Vice Chairman of the Joint Chiefs of Staff, the second-ranking United States military officer, with responsibility for reorganizing and restructuring the armed forces in the post-Cold War era. Widely recognized for bringing commercial high-grade technology into the Department of Defense for military applications. Owens was the architect of the revolution in military affairs, an advanced systems technology approach to military operations, the most significant change in the system of requirements, budgets and technology for the four armed forces since World War II. Bill was also Chairman and CEO of Teledesic, a Bill Gates/Craig McCaw company bringing worldwide broadband through an extensive satellite network. He also served as the President and Vice Chairman of Science Applications International Corporation (SAIC). Owens is the Chairman of the Board of CenturyLink Telecom, Eastern Airlines, Yangtze, Humin, AEA Investors Asia, and Vice Chairman of the NYSE for Asia. He has served on over 20 large public boards including Daimler AG, British American Tobacco, Telstra, Nortel, and Polycom. He is a graduate of the U.S. Naval Academy with a Bachelor’s Degree in Mathematics, and Master’s Degrees in Politics, Philosophy and Economics from Oxford University, as well as a Master’s Degree in Management from George Washington University.